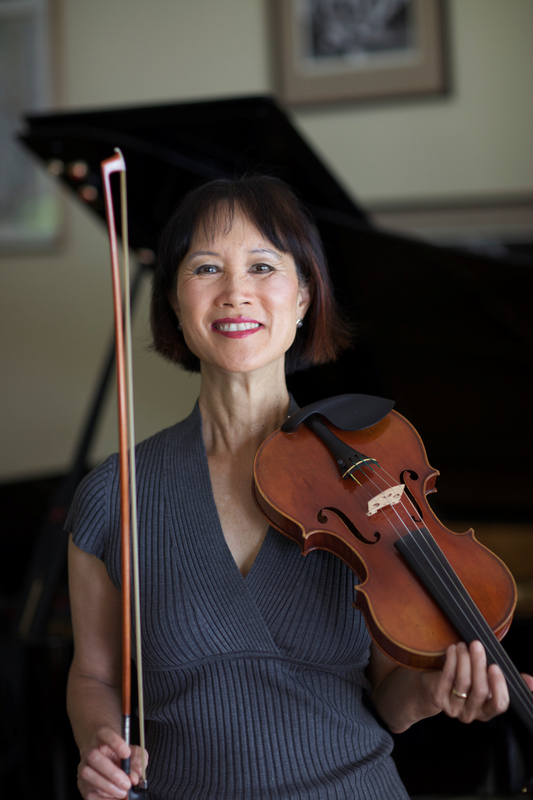 Tess Gerritsen was a physician and Board-certified internist before turning her talents to writing. The Rizzoli and Isles series, featuring a homicide detective and medical examiner, propelled Tess to the status of an internationally bestselling author; and was the foundation for the popular television series of the same name. Tess has written standalone medical and crime thrillers; and her books have been published in 40 countries. Playing with Fire, a standalone novel, draws its drama from Tess’s passion as an accomplished musician. 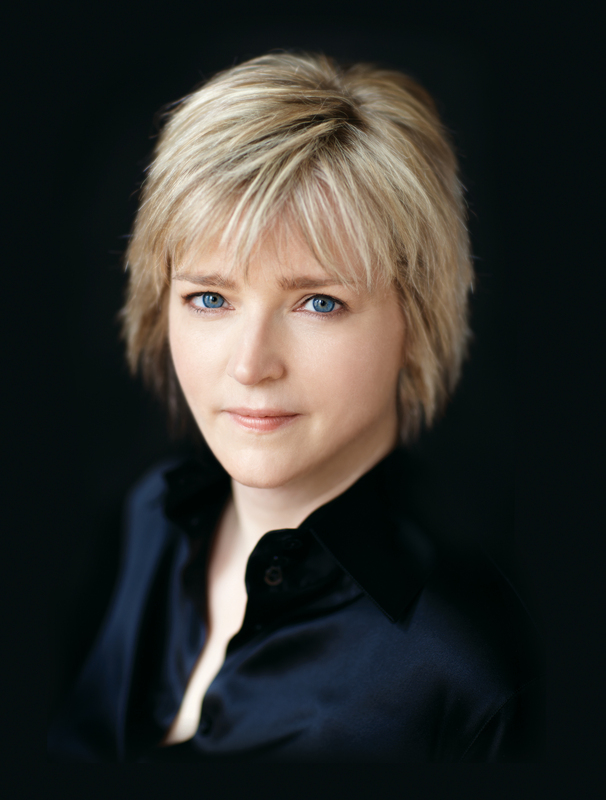 Karin Slaughter’s first book, Blindsighted, became an international success published in 30 languages, and made the Crime Writer’s Association’s Dagger Award shortlist for “Best Thriller Debut” of 2001. 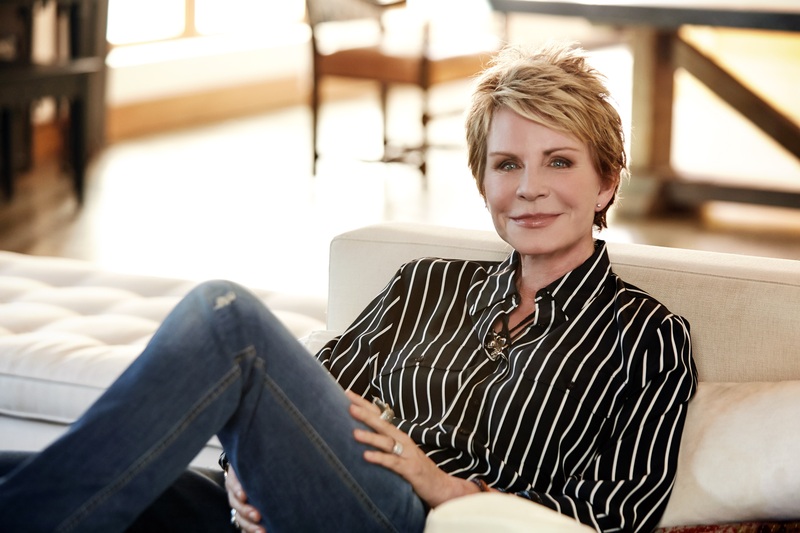 More than 30 million copies of her books have been sold in 32 languages. Her Grant County series has been very popular, as has her Will Trent series of novels. She’s also written standalone novels. Pretty Girls, a standalone novel, focuses on two sisters, Claire and Lydia, who haven’t spoken for more than twenty years. Claire is the glamorous wife of an Atlanta millionaire; Lydia is a single mother dating an ex-con and is struggling financially. Neither has recovered from the disappearance of their sister, Julia, two decades earlier. When Claire’s husband is murdered, the horror of the past invades both their lives. Is there a connection between these two events separated by more than twenty years? The sisters form a truce and struggle to unearth the secrets that destroyed their family years ago. 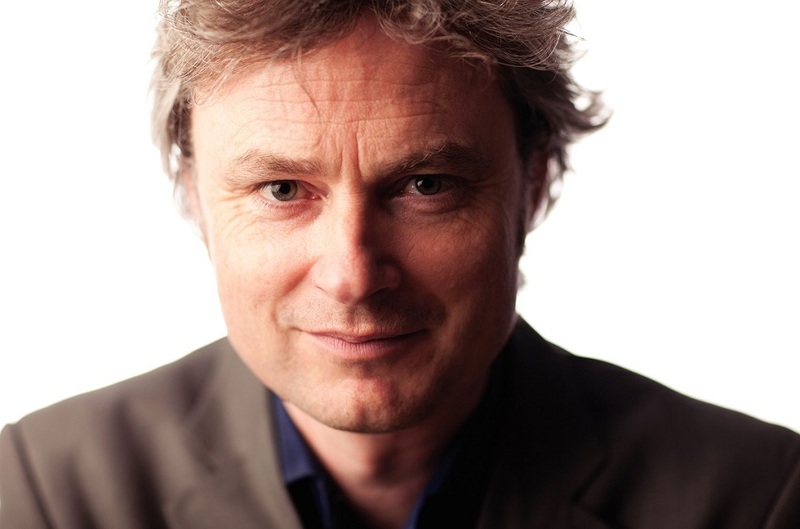 Simon Toyne left a successful television career as a writer, director, and producer to take a gamble on novel-writing. The risk paid off, resulting in his penning the internationally bestselling Sanctus trilogy. Sanctus, The Key, and The Tower have been translated into dozens of languages. The Searcher is the first book in what will be his new series featuring Solomon Creed, a man with no memory of his past. In the novel, set in the small Arizona town of Redemption, Solomon must save a lost soul scheduled for burial that morning. While the townspeople of Redemption are gathered at the cemetery, they are interrupted by a thunderous plane crash in the distant desert. A pillar of black smoke blankets the air.